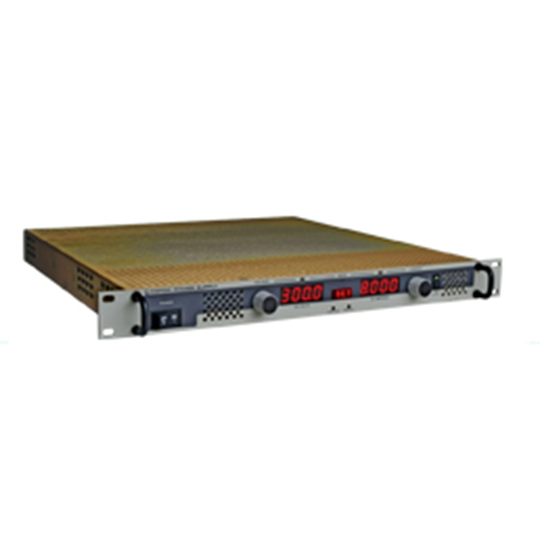 The 9430 is a current-regulated, 4-quadrant AC load with selectable phase inputs/outputs and a built-in waveform digitizing measurement system. In the sink mode, it sends power back to the facility mains rather than dissipated as heat. The 9430 has the capability of simulating almost any linear or non-linear load. 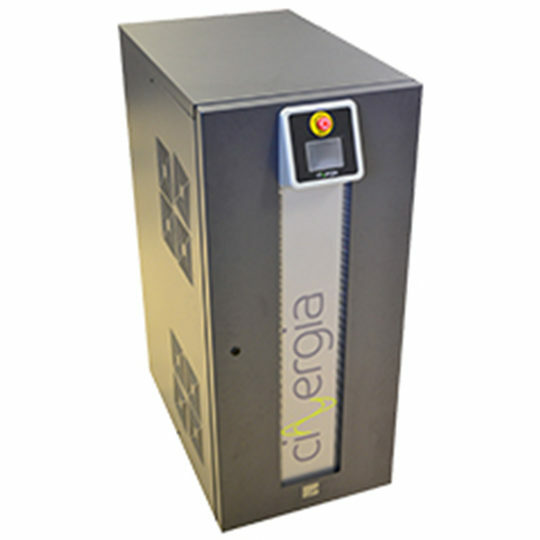 Applications include testing of UPSs, AC sources, inverters, rectifiers, switches, circuit breakers and fuses.